10 Things From Your Fridge That Can Give You *Gorgeous* Hair! Fancy shampoos, conditioners, serums, hair masks, gels, hydrating sprays - haven’t we tried them all in the hope that our tresses transform, and look shiny and gorgeous at all times? Well, ladies here’s a bit of news for you. None of the insanely popular store-bought items can match up to what some basic items in your fridge can do to that mane of yours. Why you ask? The chemical contents in store-bought items might give your hair an instant boost of lustre and bounce, but in the long run, they do more damage than you can imagine. It is some natural ingredients in your kitchen that actually result in healthy hair that’s lustrous, strong and gorgeous! Here are 10 natural ingredients for healthy hair that your locks are going to fall in love with. Time to say goodbye to chemical-laden products! 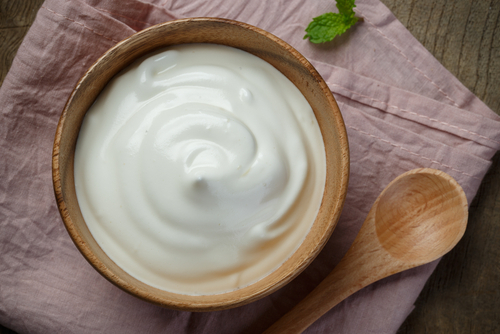 If you’re battling dry, brittle hair and want to give it a boost of hydration, a bowl of yogurt from your fridge is just what you need. Applying curd on your hair for about an hour before you step into the shower will make your tresses glossy and so healthy looking! The protein content in egg binds your hair shafts and locks in oodles of moisture in your tresses. It is the overbearing stench of eggs that stops most of us from using this magical ingredient for our hair. All you have to do is add some yogurt and a few drops of lemon in it and that’ll take care of the smell. Apply this hair pack once a week for about 45 minutes before heading for a bath. This one’s quite the natural hair conditioner, ladies. It contains two kinds of proteins - whey and casein. 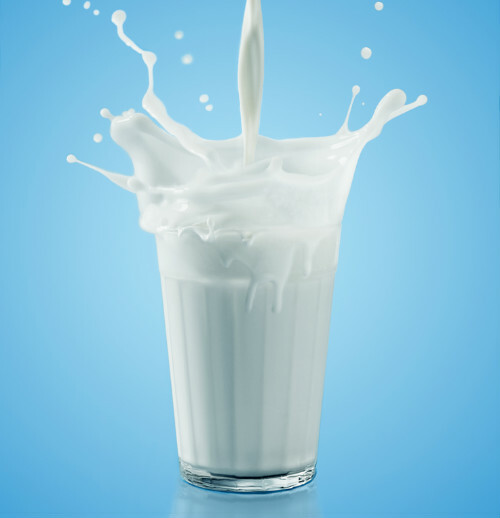 Milk protein helps thicken hair and adds a wonderful shine to it. All you have to do is pour a mixture of half cup milk and one-fourth cup of water in a spray bottle and spritz it on your scalp and hair. Wear a shower cap and leave this pack on your hair for about half an hour. This, done once in two weeks, should result in healthy, long and thick hair! Rinsing your locks with apple cider vinegar after a hair wash is more beneficial than you can imagine. This awesome ingredient from your refrigerator balances the oil and sebum secretion from the scalp, has antibacterial and antifungal properties, cleanses the hair thoroughly and detangles it as well. Need we say more? Lemons are infused with Vitamin C, an antioxidant that combats free-radical damage to your tresses. Lemon also treats scalp itchiness and any dandruff woes you might have. 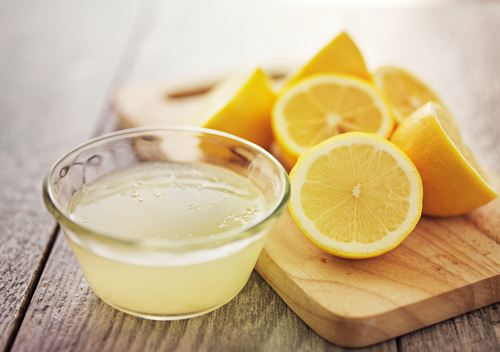 Add the juice of two lemons in one cup water and rinse your hair with this mix after shampooing. You could also add a few drops of lemon juice to your hair oil and massage that into your scalp for wonderful results. This fruit really is the bomb! The potassium, vitamins and natural oils in bananas work wonders for the hair. Banana mash on the hair protects its elasticity, prevents split ends and breakage. It also makes the hair extremely shiny and strong. You’ve got to try it to believe it! This is one of Mother Nature’s best moisturizers! 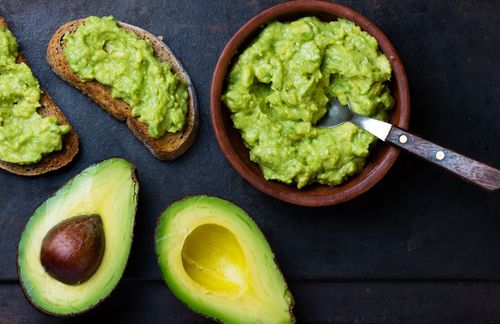 The good fat content, protein and Vitamin E in avocados help keep your hair healthy and well moisturized. Make a hair pack with equal parts curd and avocado paste, and add a few drops of honey in this mix. Apply it for 30-40 minutes on your hair before washing it off. Doing this once a week with give you a glossy mane in no time! 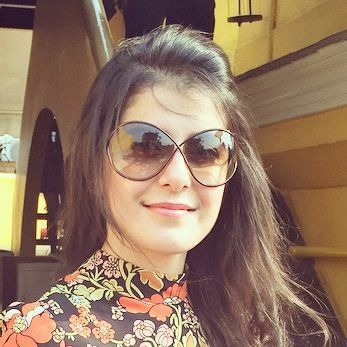 Most of us are braving the heat these days and that leaves our hair dry and sun-damaged. Honey is the cure, ladies. Honey is a natural humectant, which means that it attracts and locks in moisture. Now that’s something your hair needs, doesn’t it? In half a cup of honey, add two spoons of your favourite hair oil and massage it onto your hair. Let it sit for about 20 minutes and wash after. 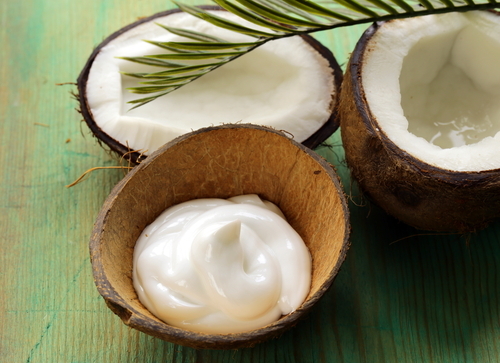 Coconut cream not only gives your hair a generous boost of moisture, but also has a cooling effect on the scalp. Massage it into your scalp for 3-5 minutes and leave it on for about 20 minutes. Doing this home treatment once a month will make your hair healthy and so shiny.